Staff and families at L’Ecole du Parc in Clapham are celebrating after receiving an Outstanding grade in all four areas in its recent OFSTED inspection. The inspector found that the quality of teaching was "exceptional" and that children "became highly confident bilingual communicators”. She also praised children as "extremely confident and very highly motivated to learn" and “perfectly mannered and respectful towards each other”. 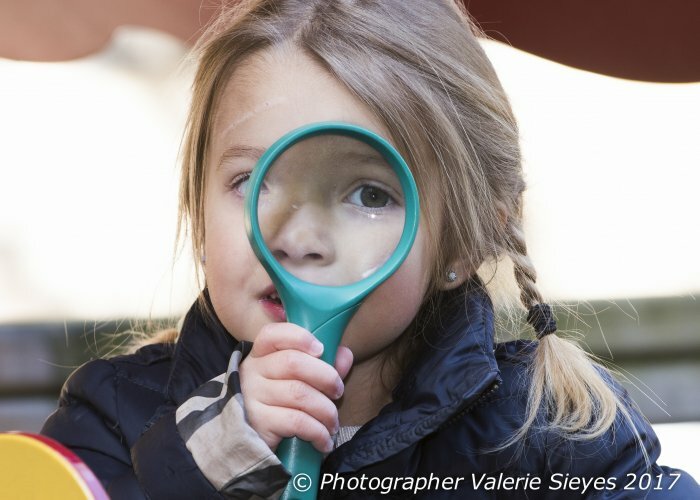 Eva and Elisa, co-Heads, said: “We are lucky to have superb and dedicated staff at L’Ecole du Parc who work tirelessly to provide engaging ways for the children to learn and grow. Their dedication to provide a warm and nurturing environment shines through every day. We are delighted that our team’s efforts and talent have been recognised by OFSTED”. L’Ecole du Parc provides high quality education in a French-immersion or bilingual French-English environment. L’Ecole du Parc welcomes children aged between 2 and 5 years old from all around the world regardless of their level of French or English. The Nursery offers universal 15-hour funding from the age of 3 and some families can now benefit from the new 30-hour funding.